Puerta del Mar Home for Sale! 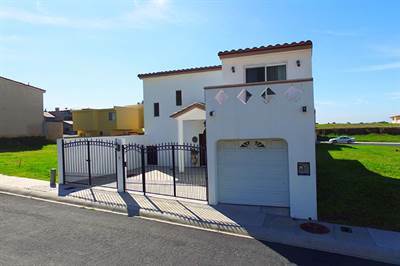 in Puerta del Mar, Playas de Rosarito Announcing a price drop on #752 Ave. Puerta Del Mar , a 4 bath , 3 bdrm 2 story. Now FOR SALE USD209,000 . Just Listed!